It is time to "Drop the Mic"
Nope, Jackie, it's never time for you to stop "talking". You have a gift for compassion and understanding folks. shine on my friend, shine on!!!!! Thanks, I needed to hear that. I only speak the truth as addicts we may not want to hear it and I understand also. Very true. BUT "feel good" games may help for a minute but don't provide the hard truths/realities that an addict needs to "get" in order to overcome this addiction. I mean TRULY overcome it. Not for a few flowery weeks, but I'm in it for LIFE. I can't have it sugar coated. I need to know what you and all the elders know. I need the harsh realities about COPD. PVD. Pulmonary Fibrosis. Sudden Cardiac Death. I didn't truly understand it all in my 30's. It would NEVER happen to me. It started to get real in my mid 40's. And it's scary. Theze are the things that keep me quit. I have teenagers. I want to see them get married. I want to hold their babies. So for you, and all the elders who so graciously and lovingly stay on here out of love and friendship, THANK YOU!!! I got a lot of tuff love when I came on this site and although it was sorta hard to take...it IS what saved me life! I know, follow in my elders footsteps and I also use there technique as needed. It is honest and truthful and I am here to be honest and truthful to help another and help myself stay quit. So I am very familiar with take what ya need and leave the rest...someone will ALWAYS take your leftovers. 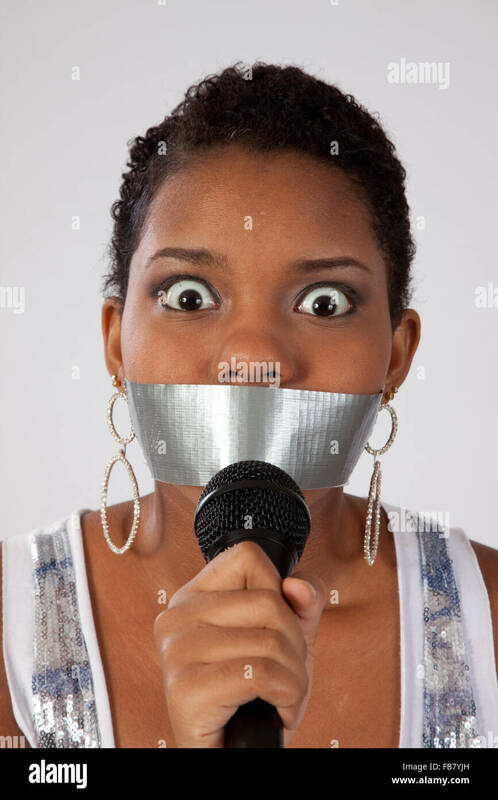 Get that tape off your face and pick up that mic and do what Jackie does best - help people quit who are willing to accept your good advise! Although, LOL at the fact that the tape matches her shirt;-) did you notice? Way to accessorize!!!! Go Jackie! Go Jackie!! Well Jackie is a fashion queen - so not surprised at all that her tape was color coordinated to her shirt! I just thought you were dropping the mic to jump into some jello? Dale you know your jokes go wayyyyyyyyyyyyyyyyyyy over my head. But oh okay However I take it will be okay, I guess. Jello? I am slow remember. You totally rock Jackie and am so happy that you are a friend and Fellow Exer and EXtended family too, yay for Smokefree living. How did I miss this? No matter. I see it now. I can only speak my peace so many times. After that - what's left to say? Except "good luck." And we all know 'luck' has nothing to do with it. Hope you don't mind - I couldn't resist. Never. drop. the. mic. Jackie.